Hear ye bass brethren and rockers of ages – the pocket is where it’s at! Need a bass player when there ain’t none? Find a drummer. A life lesson I’ve learned is that percussion purveyors of note are oft times notable bassists. Dig tub thumper / multi-instrumentalist Charles Roth, credited as C.P. 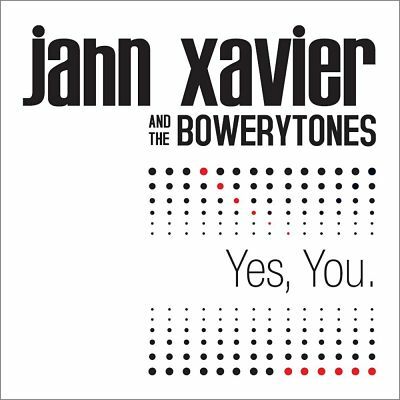 Roth -bass, vocals, musical director, Sherpa on Jahn Xavier (another bassist) and the Bowerytones’ gritty and glorious song-cycle. Roth rumbles with deep tone that punctuates Xavier’s pained/joyful libretto whilst plying motifs that accentuate the almighty groove. Great songs make for great bass lines – yes, you yet get both on Yes You (2103)!